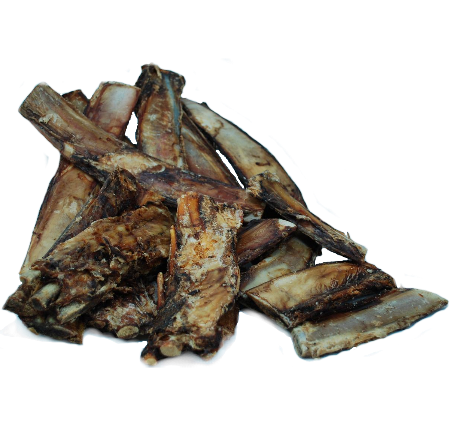 Beef Rib Bones are a great bone for small to medium dogs. 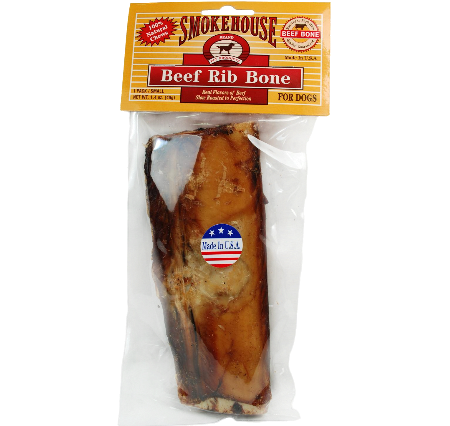 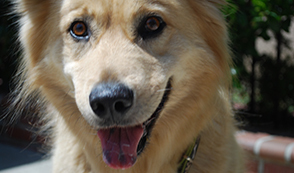 They are packed with the rich flavor of beef and they will keep your dog satisfied for hours. 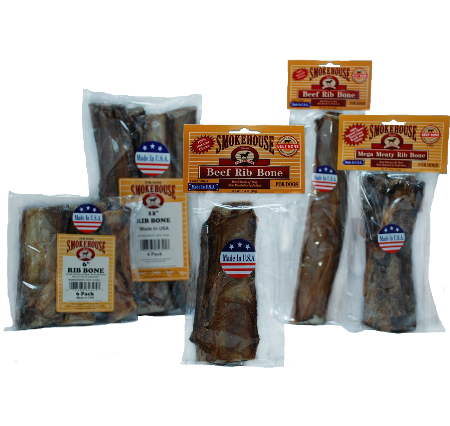 We offer this 100% natural bone in both a 6" and a 12" size so pick the one that is best for your dog. 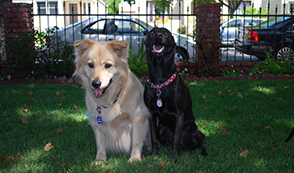 As with all bones they will help keep your dogs teeth clean and gums healthy.